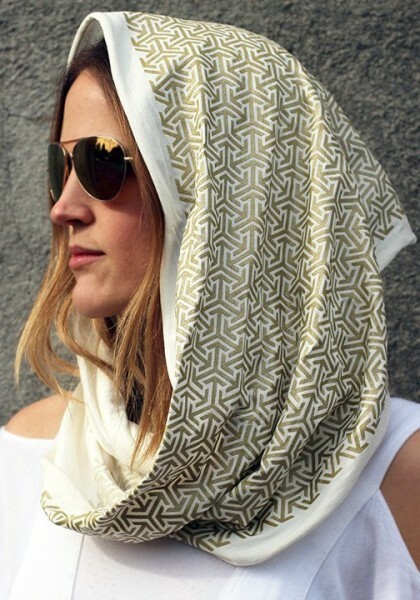 Produktinformationen "Schal Infinity Desert Skies grau"
Desert Skies infinity scarf printed with gold ink on 70% bamboo , 30% organic cotton— Soft and stretchy fabric. You can wrap and drape these many different ways. This design was inspired by an early morning bike ride across the playa at Burning man in 2013. Most of my work consist of non-repeated patterns and this is the first and only design I have created that is a repeated pattern. 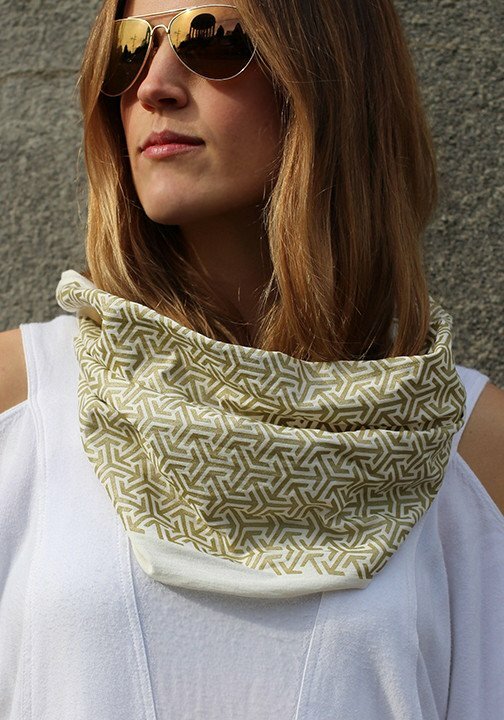 Weiterführende Links zu "Schal Infinity Desert Skies grau"